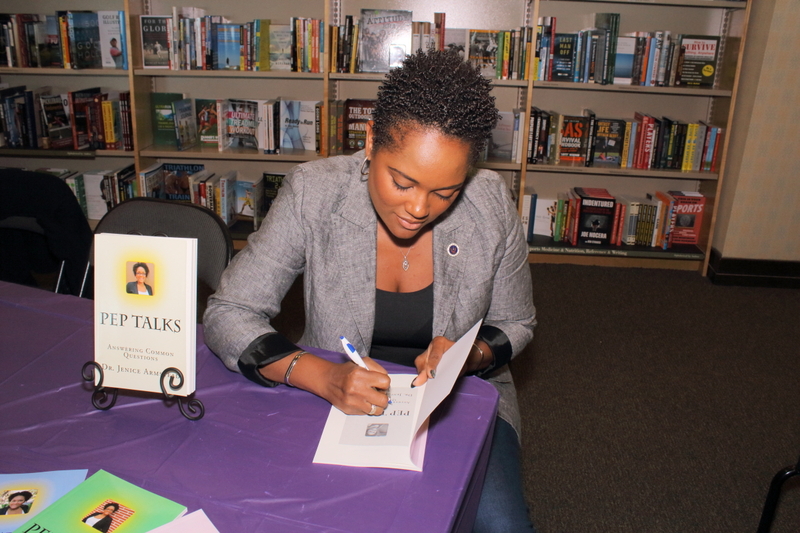 Thank you to everyone for coming out to the Barnes & Noble Local Author Event this past Saturday, May 21. 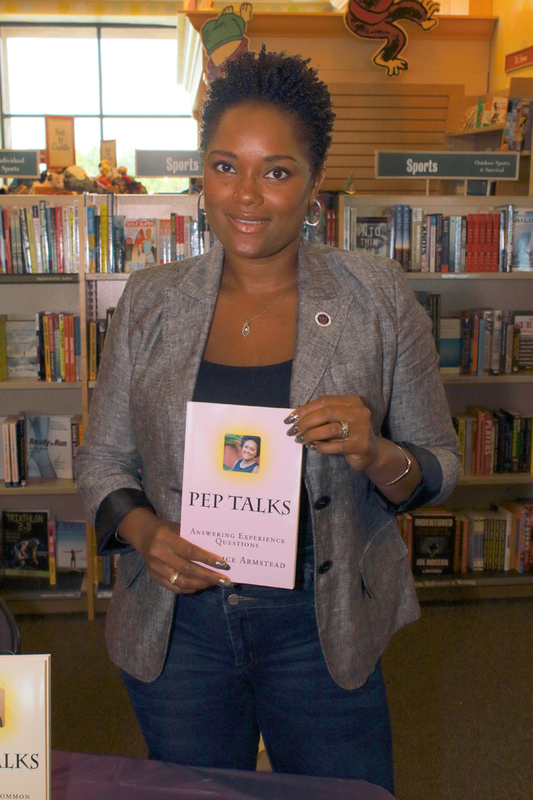 I was overjoyed and excited to be apart of the Barnes & Noble 2016 Local Author event. It was a day filled with reconnecting with fellow friends & authors, interacting with amazing people and sharing the knowledge of the books I have written. Thank you so much to Barnes & Noble for inviting me to be one of the local authors featured in this years’ WireGrass at the Shops Barnes & Noble Local author event for 2016. I look forward to next year.